Unravelling gene structure requires the identification and understanding of the constraints that are often associated with the evolutionary history and functional domains of genes. 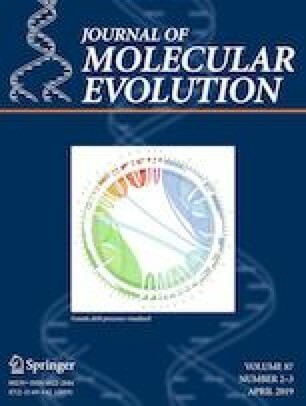 We speculated in this manuscript with the possibility of the existence in orthologs of an emergent highly conserved gene structure that might explain their coordinated evolution during speciation events and their parental function. Here, we will address the following issues: (1) is there any conserved hypothetical structure along ortholog gene sequences? (2) If any, are such conserved structures maintained and conserved during speciation events? The data presented show evidences supporting this hypothesis. We have found that, (1) most orthologs studied share highly conserved compositional structures not observed previously. (2) While the percent identity of nucleotide sequences of orthologs correlates with the percent identity of composon sequences, the number of emergent compositional structures conserved during speciation does not correlate with the percent identity. (3) A broad range of species conserves the emergent compositional stretches. We will also discuss the concept of critical gene structure. The online version of this article ( https://doi.org/10.1007/s00239-019-09889-1) contains supplementary material, which is available to authorized users. This work was funded by a program of the Instituto de Salud Carlos III-Redes Temáticas de Investigación Cooperativa en Salud (ISCIII-RETIC RD06/0021/0008 program) and Laboratorios LETI. The funders had no role in study design, data collection and analysis, decision to publish, or preparation of the manuscript. An institutional grant from Fundación Ramón Areces is also acknowledged.